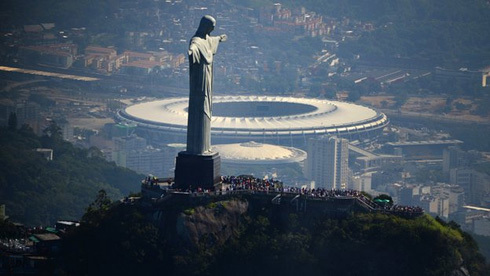 A total of 32 nations will make it to Brazil next summer, in order to participate in the World's biggest football competition: the FIFA World Cup. There are only 4 slots left for European teams right now and one of those will be filled by either Portugal or Sweden. 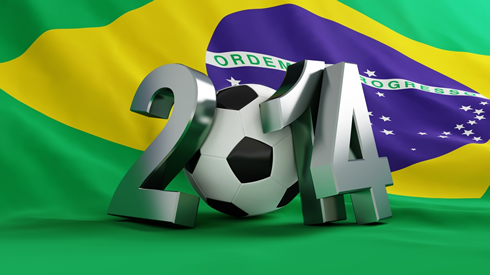 The two nations are more than ready to go into battle for that final ticket to Brazil, even though they are perfectly aware that any mistake being made now can basically leave them out of the upcoming World Cup. 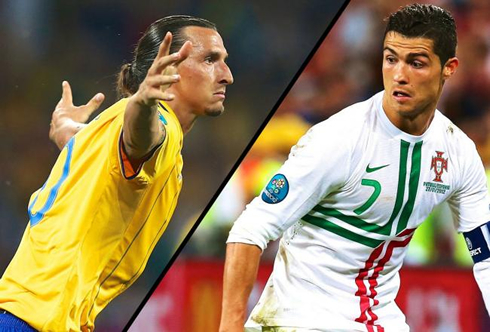 Pressure will be like a constant shadow over these 2 games and what better opportunity than this one for heroes like Portugal's Cristiano Ronaldo and Sweden's Zlatan Ibrahimovic to claim their glory by leading their countries to a World Cup event. 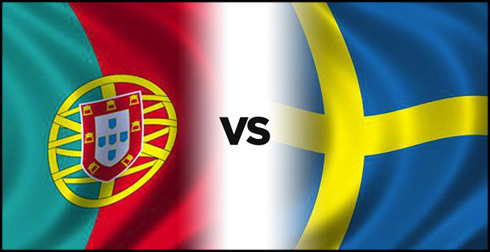 The 1st-leg of Portugal vs Sweden will be played this Friday (November 15) at the Estádio da Luz (Lisbon), while the 2nd-leg will take things back to Solna, for the decisive Sweden vs Portugal, on the 19th of November. 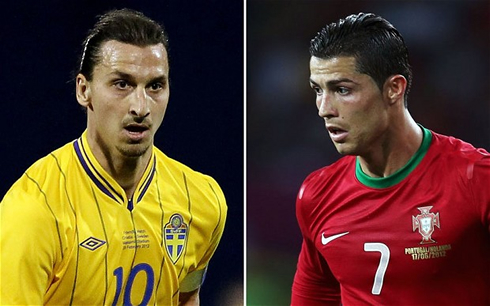 When Portugal and Sweden step up to Benfica's stadium in Lisbon this next Friday, there are no doubts on who the Portuguese and Swedish fans will be relying their hopes to carry their respective teams forward. In one side we'll have Real Madrid's superstar Cristiano Ronaldo, who has been in an electrifying form this year, scoring goals left and right. As for Sweden, their main man is the one and only Zlatan Ibrahimovic, who also seems to be coming into this playoff in the best form of his life. Ronaldo scored 24 goals in 17 games for Real Madrid this season, Ibrahimovic netted 14 in 15 appearances for PSG. Game on! To help make a case for the Lusitanos favoritism, Portugal is currently ranked as the 14th strongest national team in the World (FIFA rankings), several spots above Sweden's 25th place. Nevertheless, and on a head-to-head analysis, the last 2 times these teams have played each other neither side has managed to score a single goal. Portugal and Sweden had two goalless ties in October of 2008 and March of 2009, during their qualifiers campaign for the FIFA 2010 World Cup. Will it be any different this time? Most likely yes, but even if it isn't, any eventual aggregate tie will have to be broken through an extra-time period and if still necessary, a penalty-shootout decision. Forwards: Silvestre Varela, Cristiano Ronaldo, Hélder Postiga. Cristiano Ronaldo next game will be for Portugal, against Sweden for the 2014 FIFA World Cup Playoffs, this Friday (November 15, 2013). You can watch Juventus live stream, Portugal vs Sweden, Spain vs Russia, England vs Chile and Belgium vs Colombia, all matches provided from our football live streaming section.